The requests of modern life style are carried out together to the highest ecological standards. 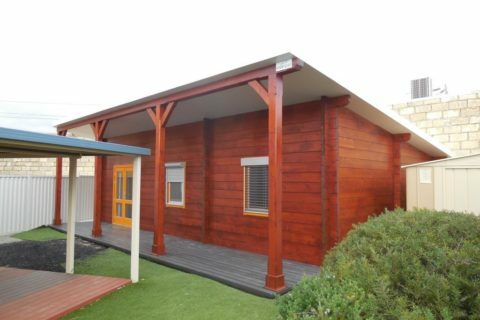 Cottage Creations, cabins, cottages and granny flats use only the best quality materials, to ensure that your new home, home addition, holiday home, retreat or studios are well suited to the Western Australia climate. All of our granny flat designs in Perth are designed to deliver the best accommodation experience for all ages and purposes. What are Granny Flats ? 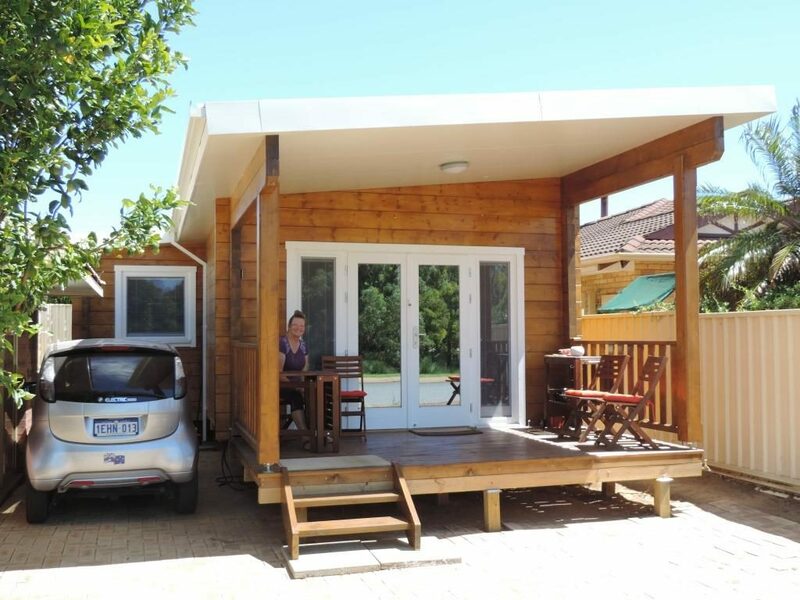 Granny flats can be described as a fully self-contained home addition that can be built on the same land that the main residential home is on. Basically, it is another, smaller home on your own property. Granny flats are usually located in the backyard of a home, where it shares the space with the main home. It is often sectioned off by a fence to provide privacy. Local councils in Perth will usually tell you what the maximum size of a granny flat can be when it is located in your yard. (Usually no more than 70 square metres of floorspace). Phoenix Patios design and build flat packed ready to assemble granny flats in Perth and WA ; we submit your customised plans to the council on your behalf, so you don’t have to worry about dealing with shire approvals. All granny flats are modular in design and can be combined to a unique design to suit your granny flat design. Sometimes you need extra space for elderly parents or perhaps room for a growing family, teenagers, or a new office/studio, or just a private space, installing and building a granny flat, timber studio or cottage is an affordable solution, and you can rent them out maximising your return on investment. Recent changes to the laws in Perth allow you to build a granny flat and rent it out to non-family members – without having to subdivide your land. This is a great opportunity for those of us who have blocks that has room to build a granny flat, without having to go through subdivision. We offer many designs that are customised to suit you. Phoenix Patios : Quality and affordable Granny Flat Designers in Perth and WA. Our Granny flat designs and prices offer the buyer a quality and affordable living space. The range includes cottages and cabins from as little as $10,000 to larger granny flats from as little as $ 50,000. 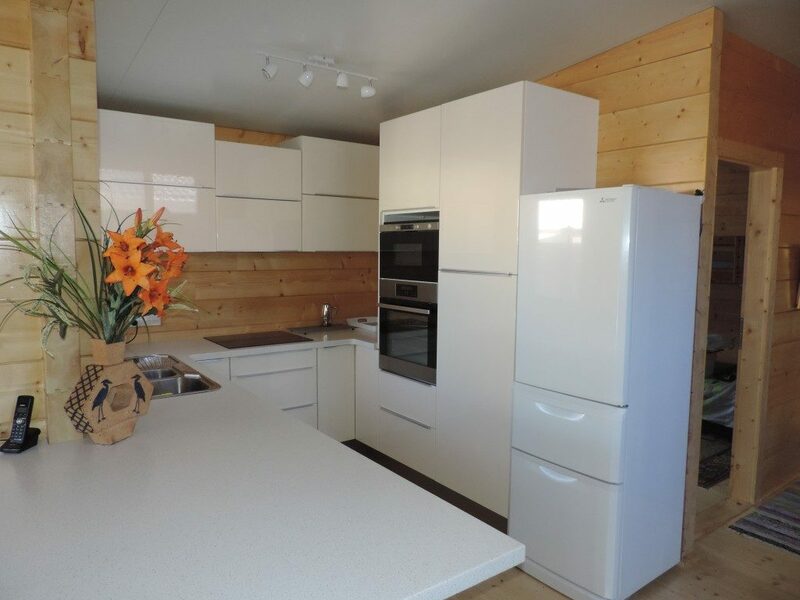 We also offer our timber granny flats cottages studios and cabins as ready to assemble timber kits. 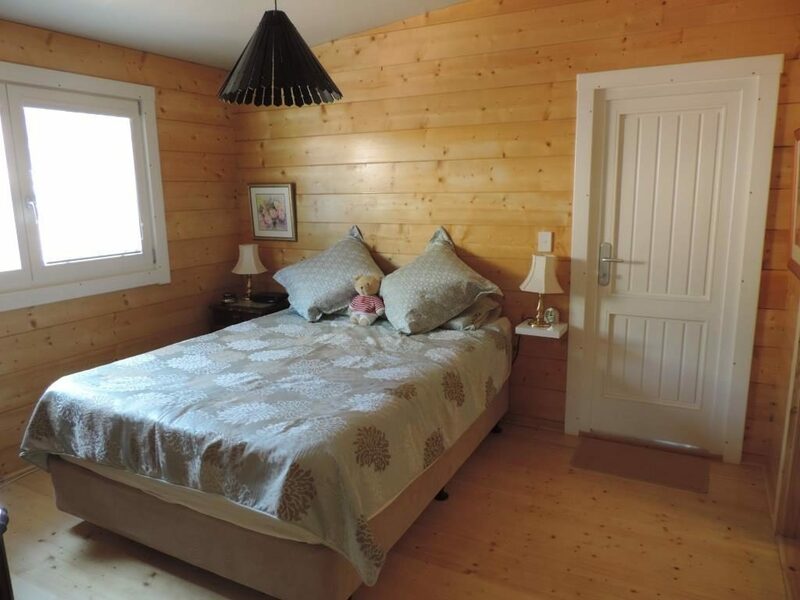 These economical and affordable structures use engineered spruce or pine logs that fit together with interlocking joints and corners insuring an airtight structure ensuring that the granny flat designs and prices are easy to customise and quick to install and most importantly affordable. 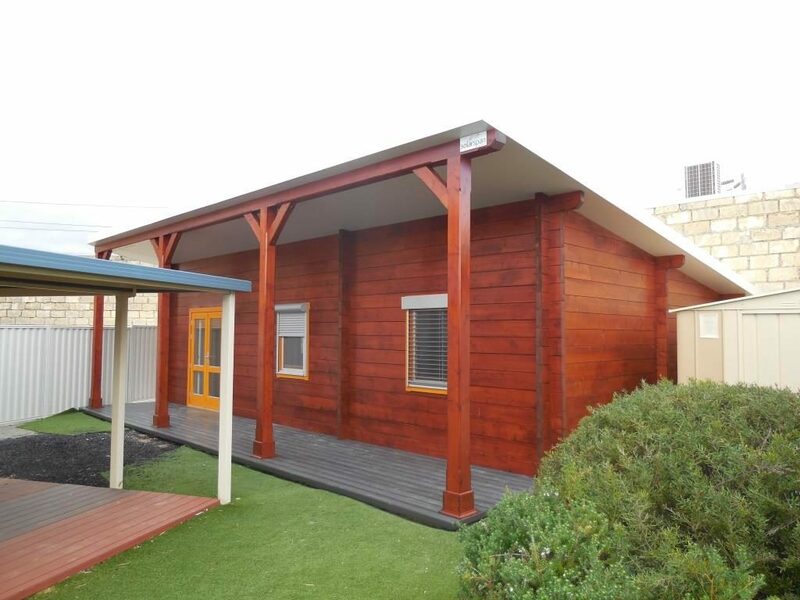 Phoenix Granny Flats WA designs are a rustic timber stylish designs, featuring high-quality robust materials made for Western Australian Conditions. They’re designed to fit with your existing property and add value and space to your home with a beautiful feel and look of a country cottage. Each model comes with assembly instructions and best of all … it’s a great do-it-yourself project. Granny flat designs and prices for the Australian family and the Australian way of life! When building a granny flat in Perth with Phoenix Granny Flats WA we take care of all the planning and approvals. 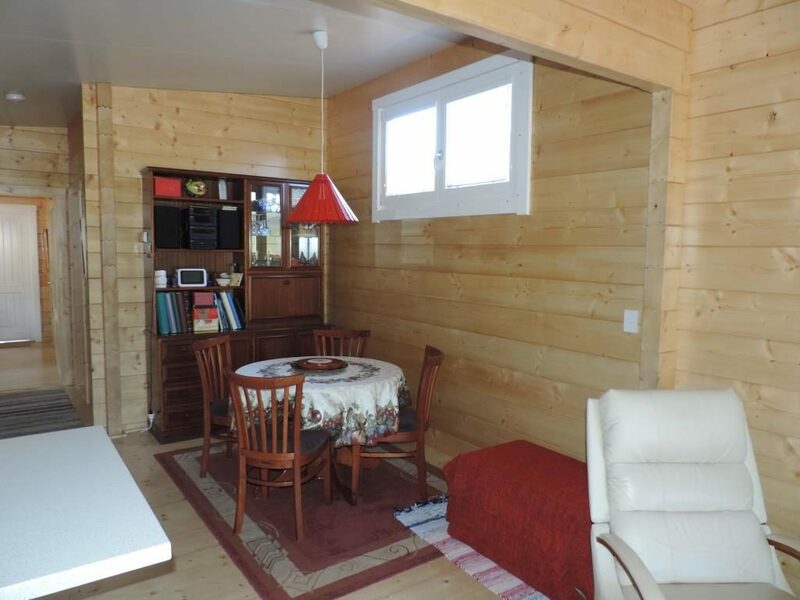 Our granny flats, cabins, studios are complete with windows and doors and if you choose a model with interior walls, interior doors are included in your package. After building a granny flat they are ready for staining, varnishing, sealing or painting so you can have the finish of your choice. Utility infrastructure such as electricity, water and gas plumbing, phone lines and internal fittings such as showers, kitchen, wet areas are not included. We have professionals that can talk over your ideas, and help you with the electrics, plumbing, gas and utilities. Unlike many companies we don’t force you to accept our kitchen, bedroom and bathroom layouts and fittings. This means you save money. When installing your granny flat you can choose what fixtures and fitting you want from many reputable suppliers with unlimited designs to suit your specific creative ideas and needs. 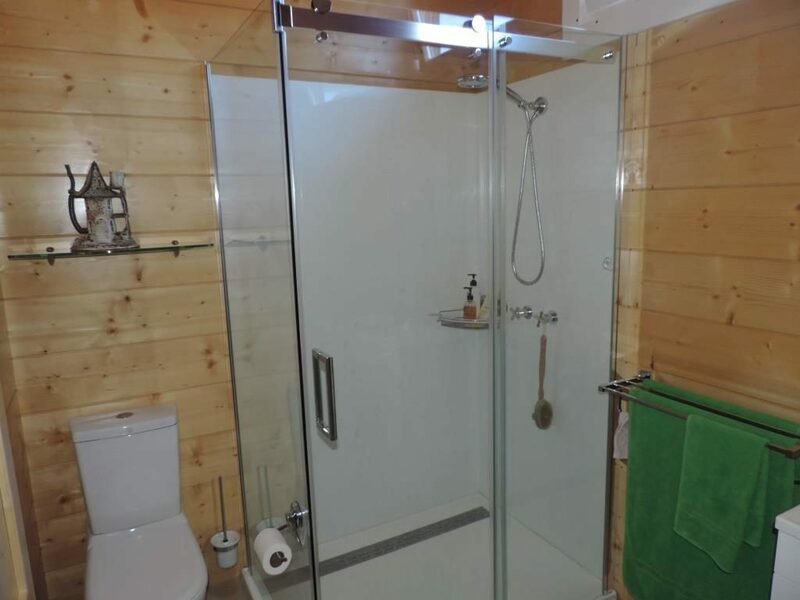 We are skilled granny flat builders and installers in Perth; our commitment is to build you your granny flat, studio, cabin accommodation of your design and choice to a professional standard. 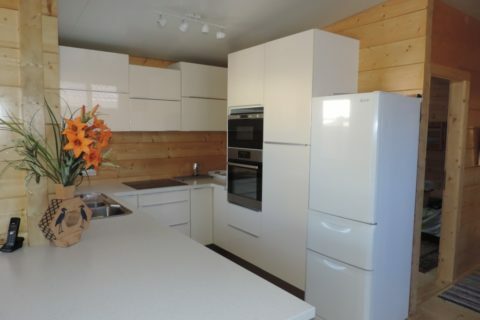 Our amazing and unique design of granny flats means that our design-pack houses can be packed in a sea container like a flat pack house during transportation, but can be assembled on site in a day like a modular house, in just a matter of days once Shire Approval has taken place.